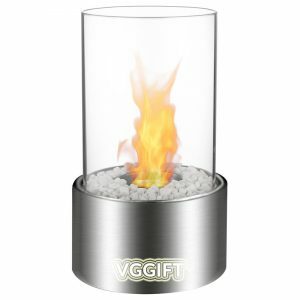 Manhattan Tabletop Fireplace - VGGIFT | is a very good gift Supplier. 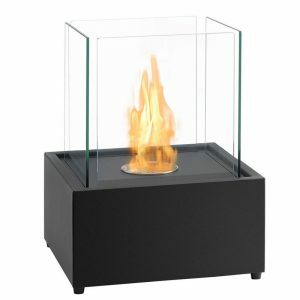 The unique and stylish Manhattan model Fireplace will add elegance and sophistication to your space, indoors or outdoors. 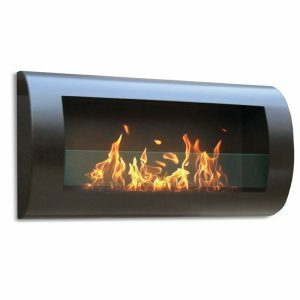 The unique and stylish Manhattan model Fireplace will add elegance and sophistication to your space, indoors or outdoors. don’t be mistaken, it will add large impact to any space. 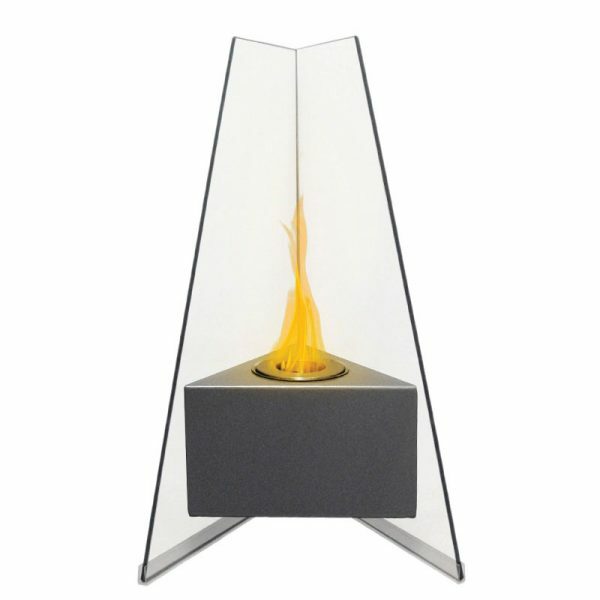 Its flames will dance between the glass on 2 angled sides while it warms up your room and atmosphere. Place it on the floor, a table top, on a stand or wherever you can admire its beautiful real flames.The body is made with an outdoor grade powder coating so you can also use it outdoors as well as indoors and the outdoor elements will not affect its glossy grey finish. 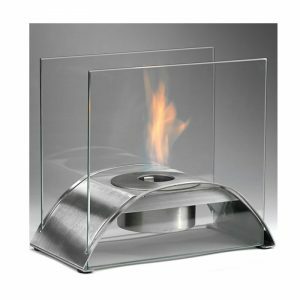 You will not want to leave the burner outdoors however, because you don’t want water to get into it.